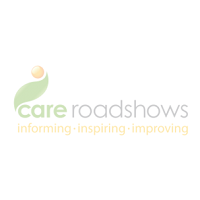 SEHTA is proud to announce that its ‘Technology and Innovation in Care Homes: The SEHTA Review’ will be available at the 2016 London Care Roadshow taking place on 15th November 2016 at Epsom Downs Racecourse. 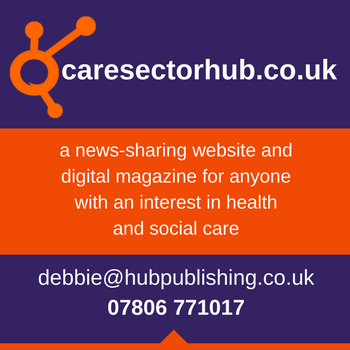 SEHTA will be exhibiting at the event and we are pleased to announce that we are also Media Partners for the London Care Roadshow. The greater use of ICT has for many years been proposed as a way of helping care homes provide high- quality services and improve their sustainability. Over this same period, SEHTA has been bringing care providers and technology suppliers together to help create sustainable ventures from its vantage point of independence from both. Coming from this background, this Review analyses the changing care environment and its impact on care homes and, from the large number of pilot projects and trials, identifies what will make a difference to a care home. 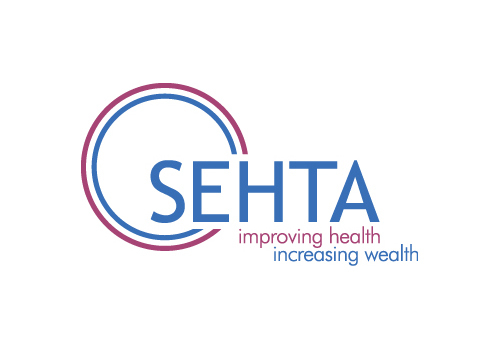 The Review describes the process that SEHTA has developed for eliciting requirements and selecting solutions through a rigorous analysis of care home needs and thorough analysis of the costs and benefits for implementing technologies to meet those needs. “This Review combines the wealth of knowledge and expertise that SEHTA has about the pressures and problems faced by care homes with its thorough awareness of the technological solutions available on the market. Our unique understanding will help care and nursing homes understand how technology can bring longer term sustainability and growth to their businesses”.